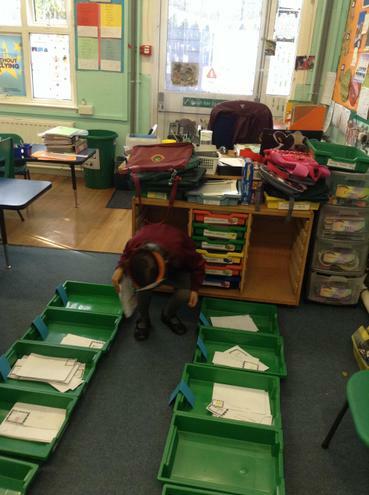 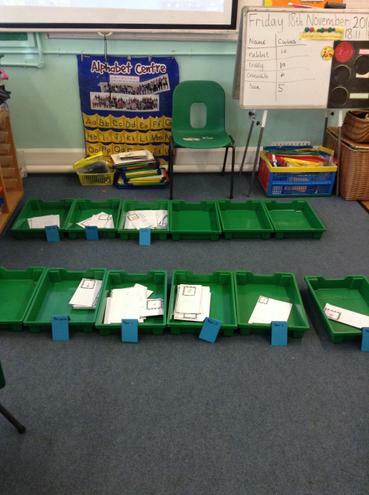 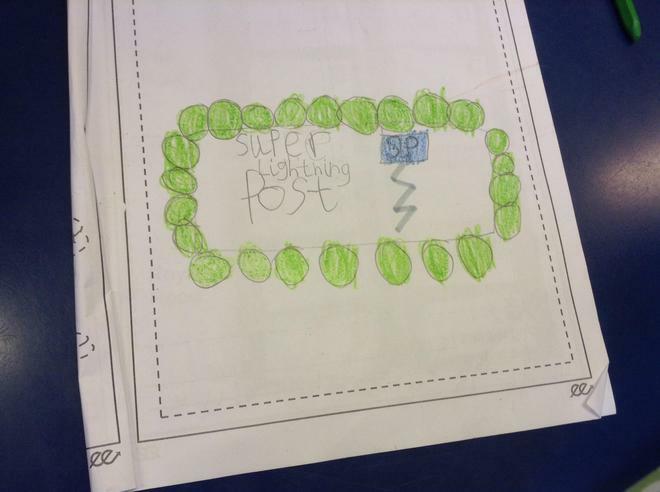 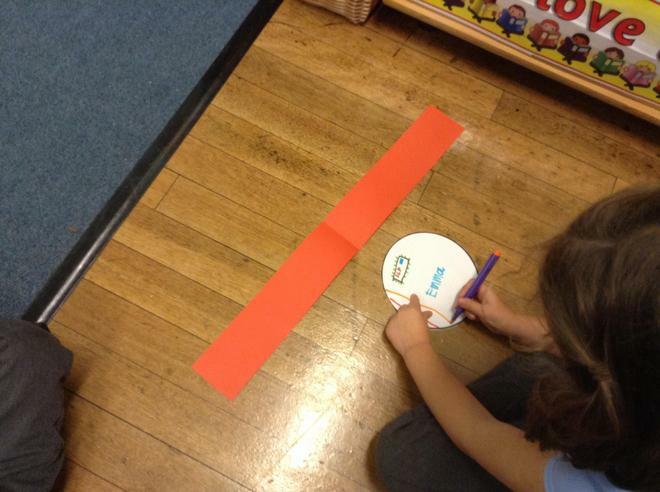 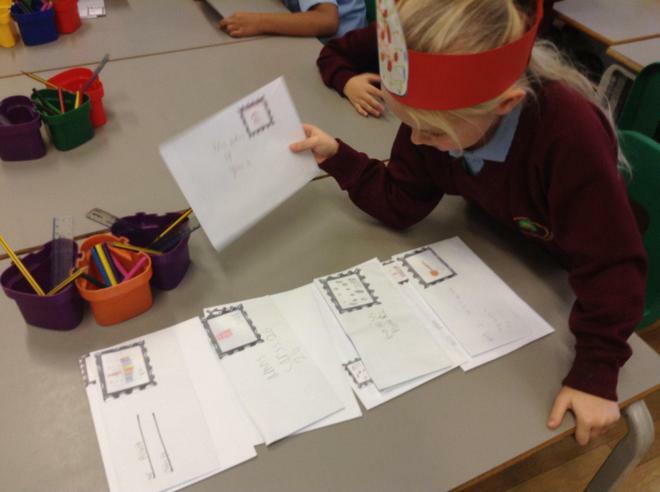 For our Enabling Enterprise project Year One chose a postal service to run as a business. 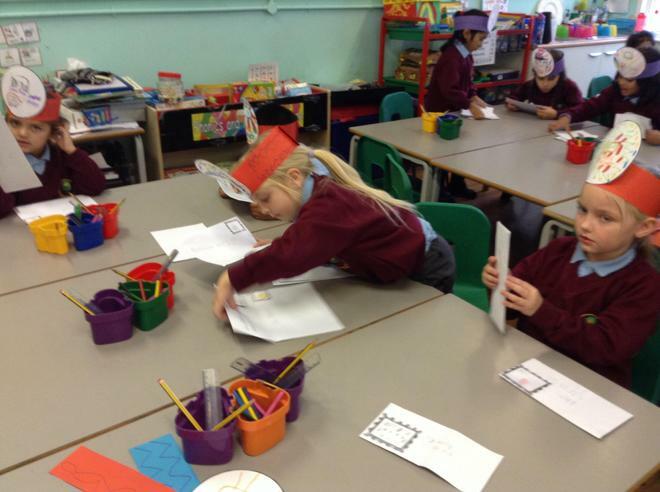 We learned lots of useful skills such as, working in a team, listening to each other, creating logos and posters, coming up with a name for the postal service and also sorting and delivering post. 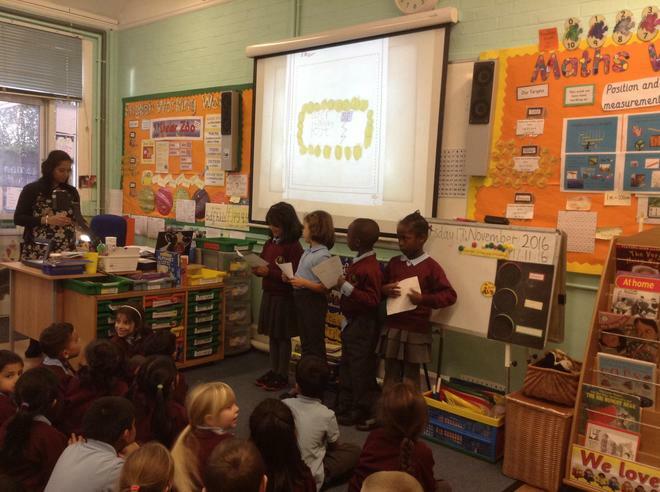 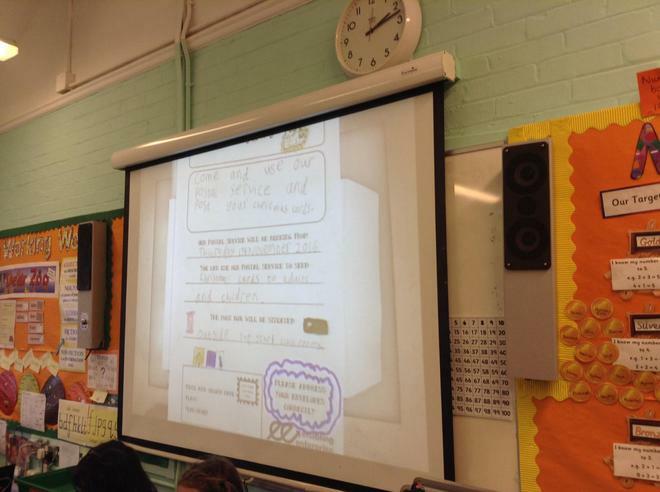 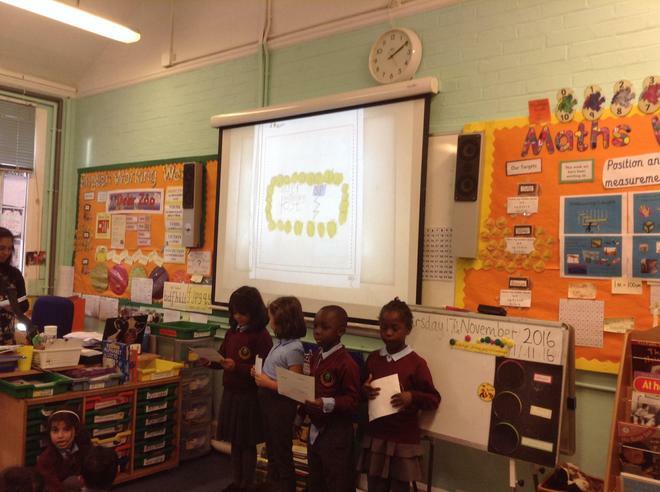 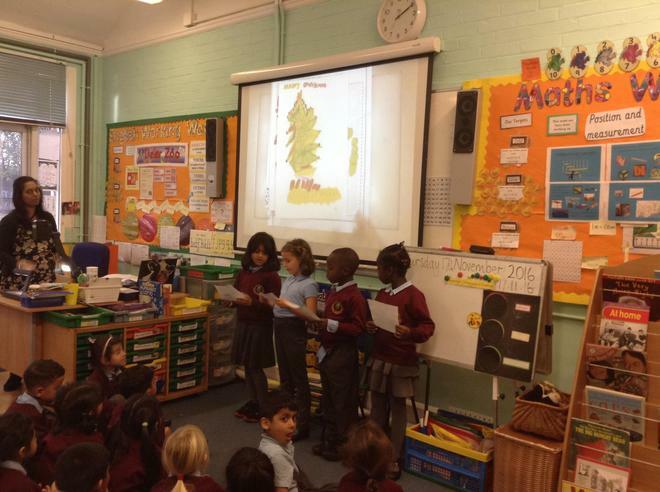 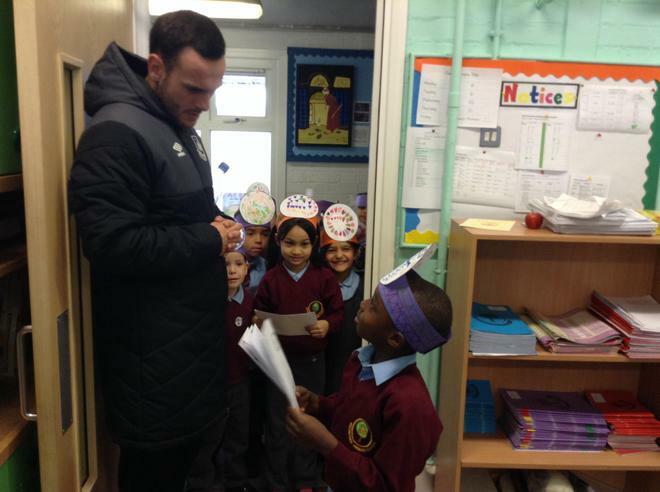 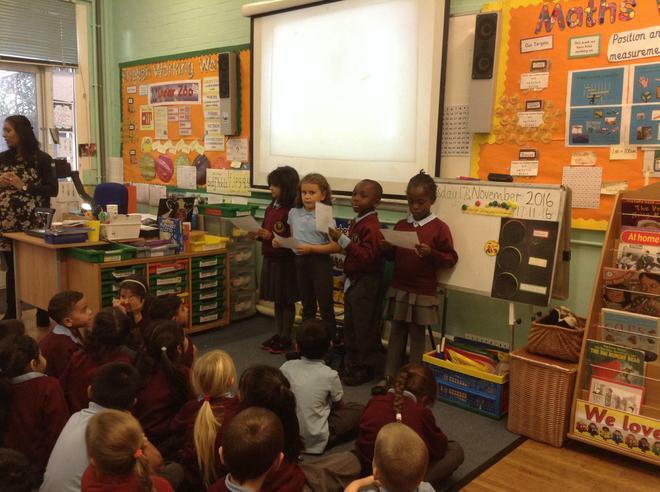 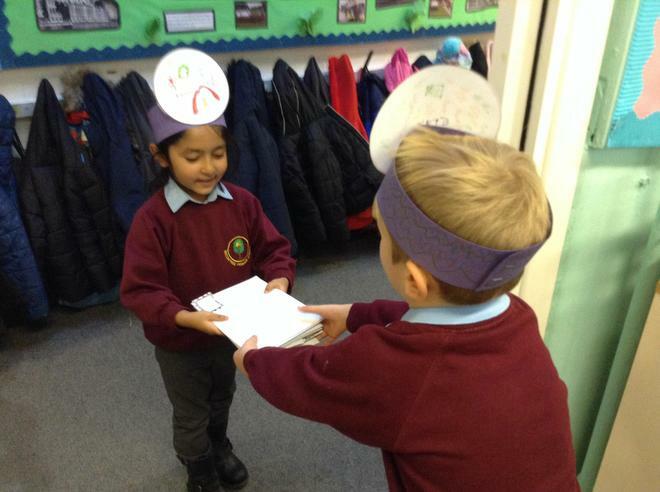 We presented our business idea to Year Two where we explained what our business was and to encourage them to use us to deliver their post around the school. 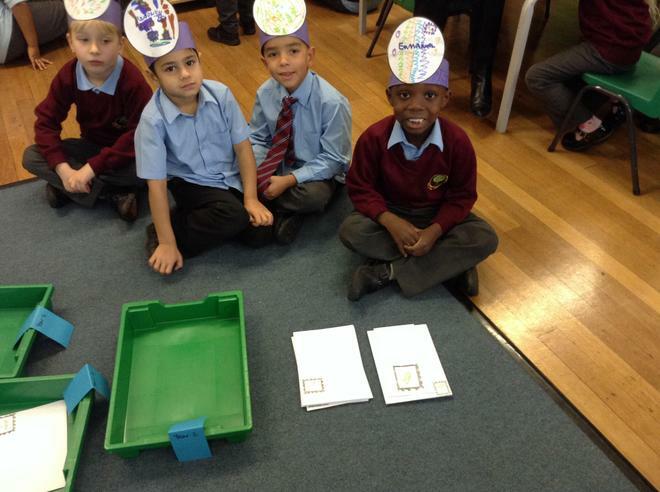 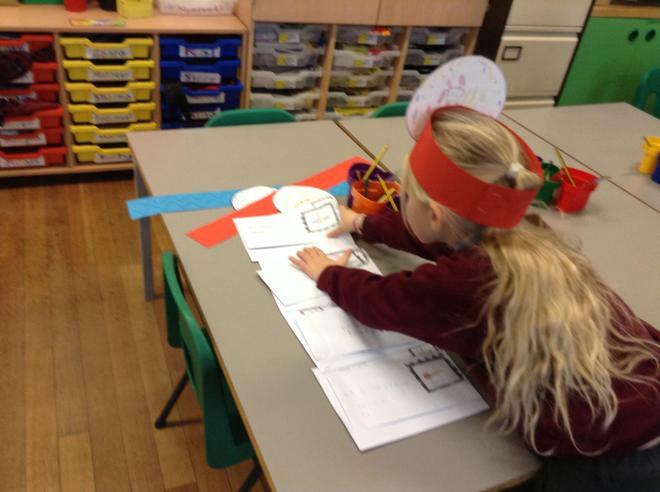 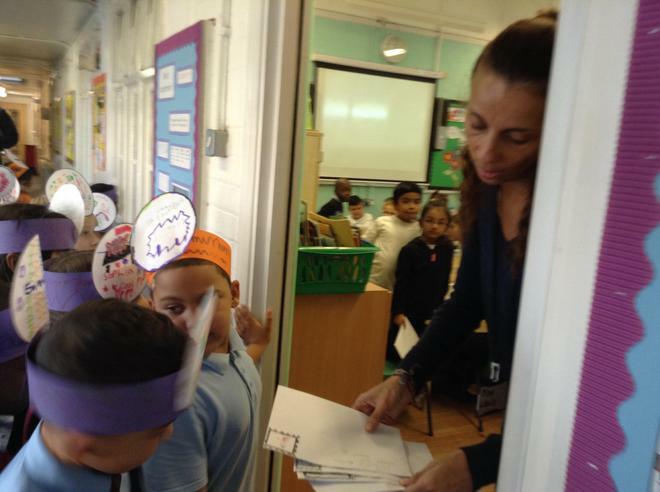 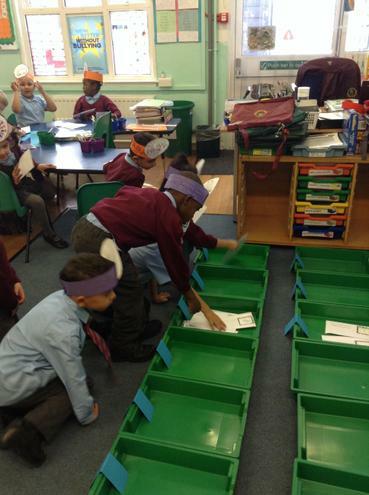 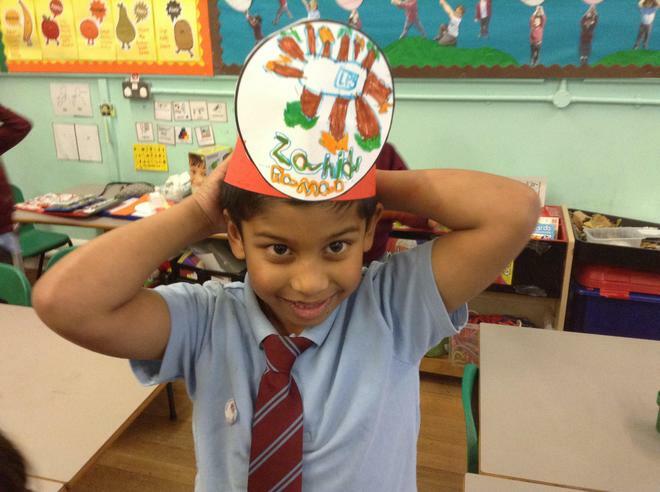 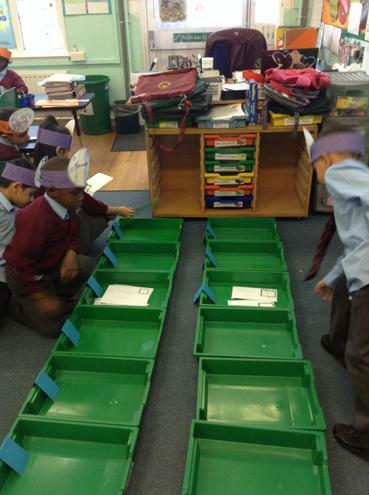 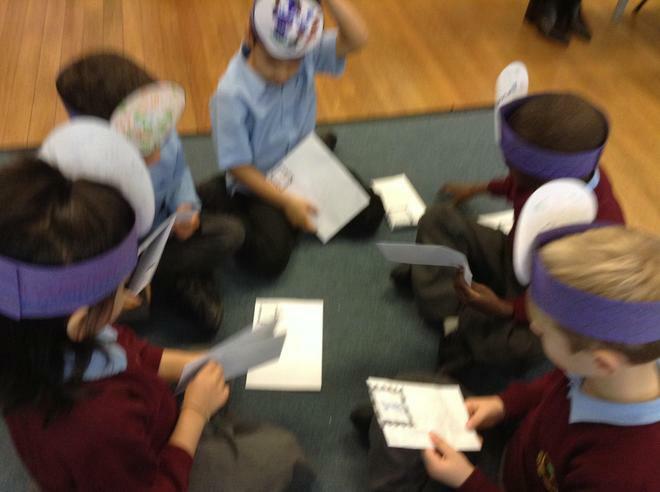 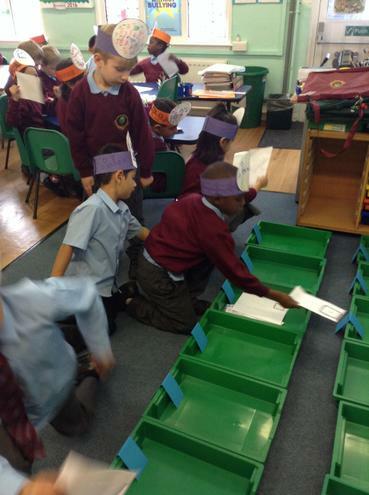 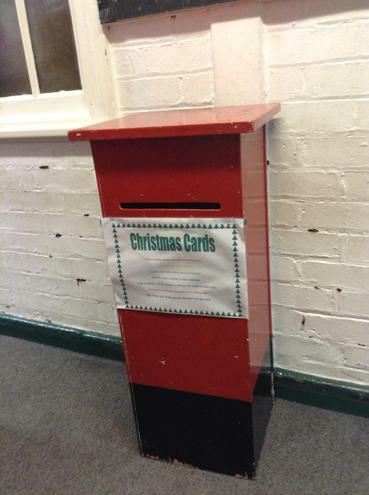 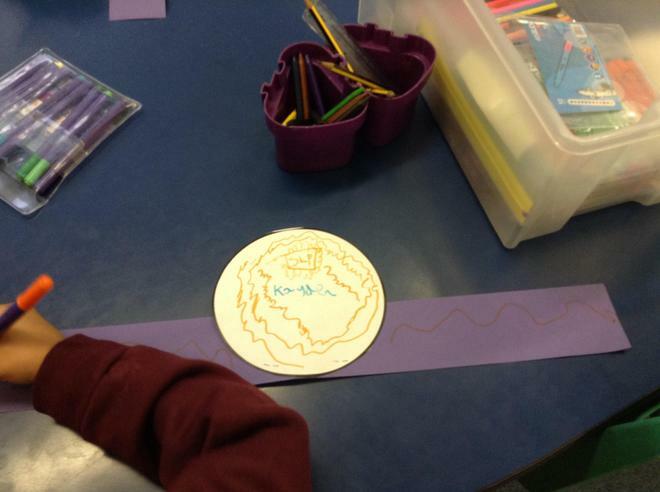 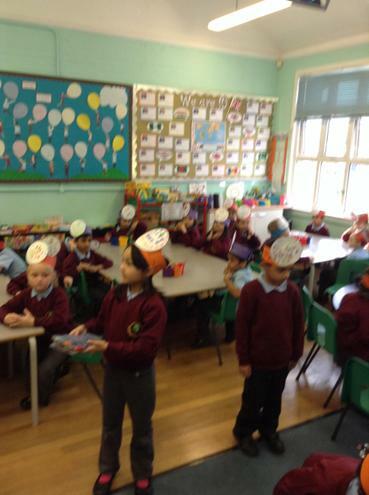 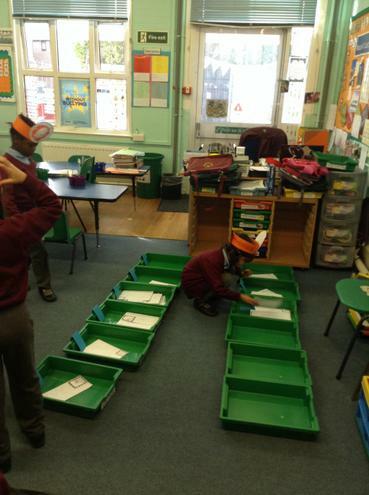 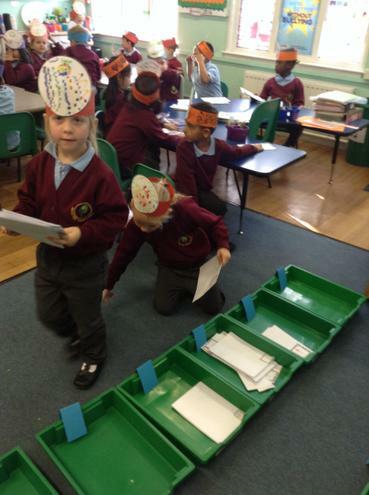 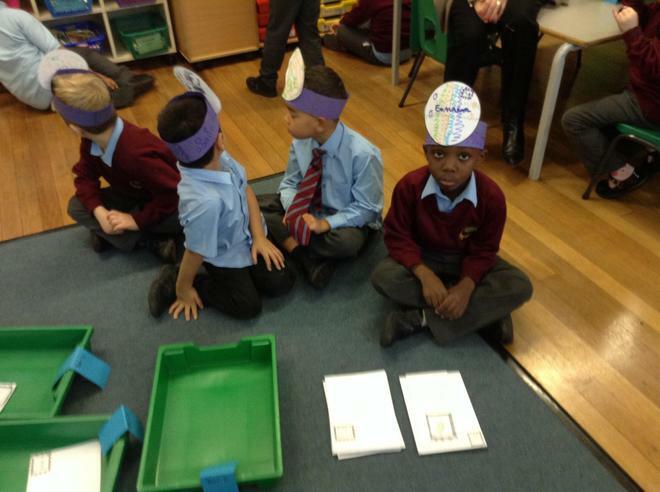 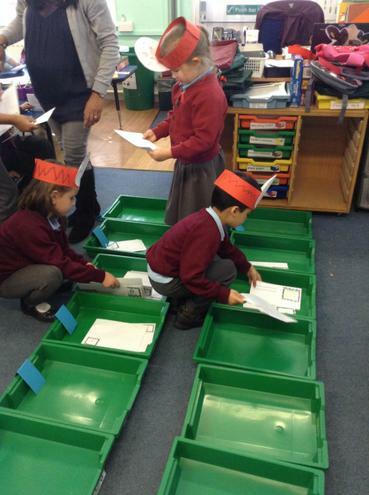 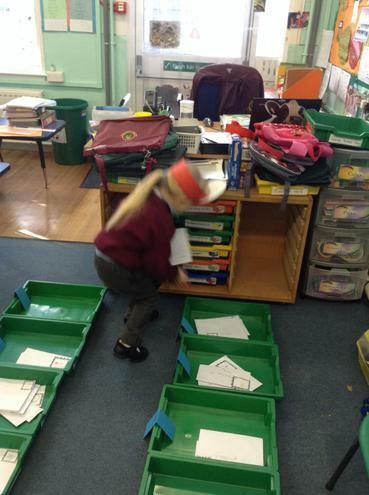 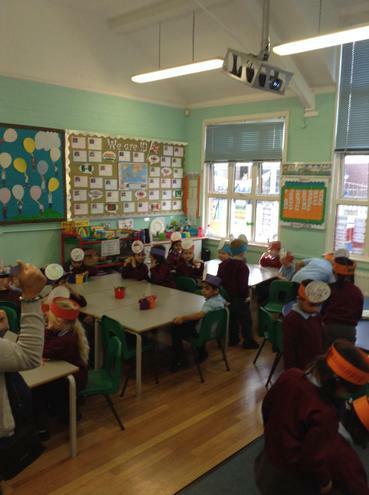 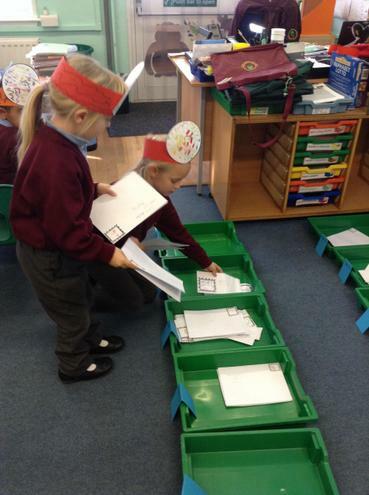 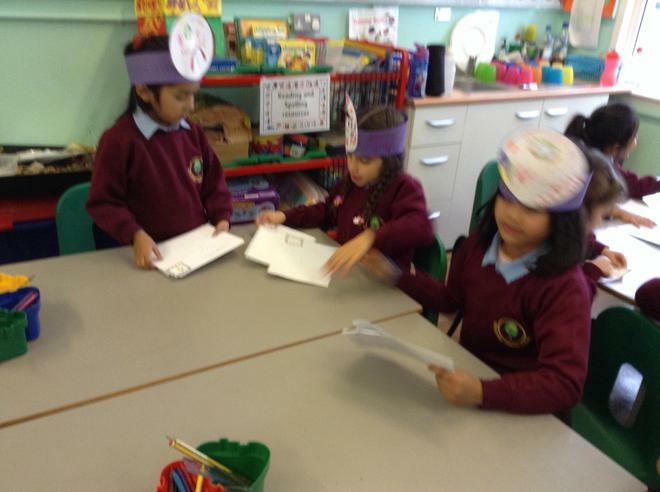 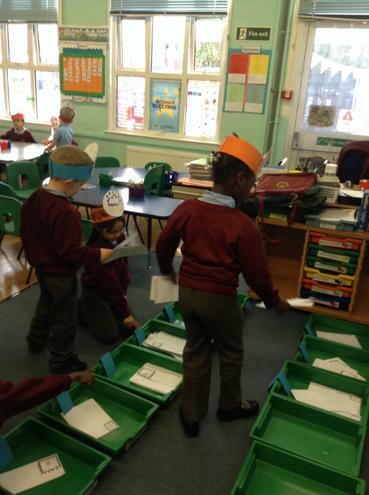 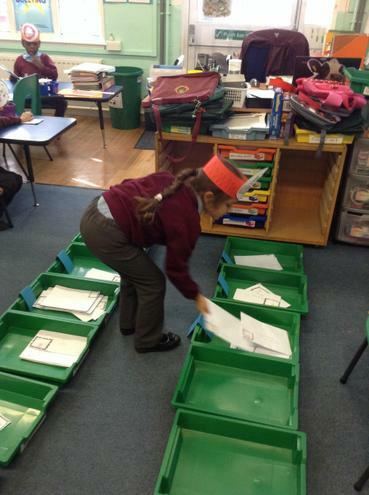 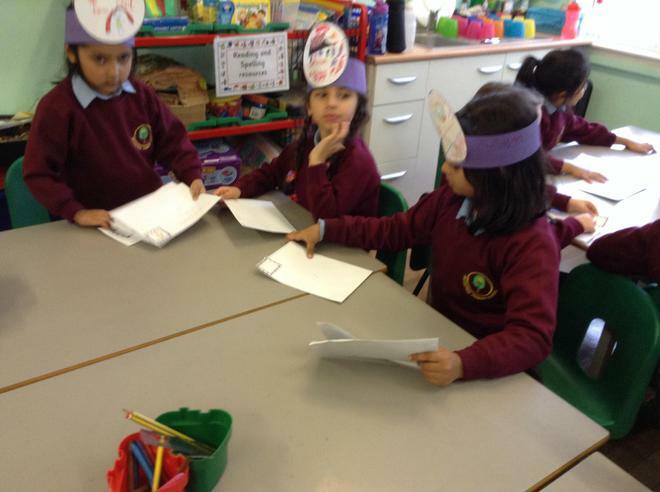 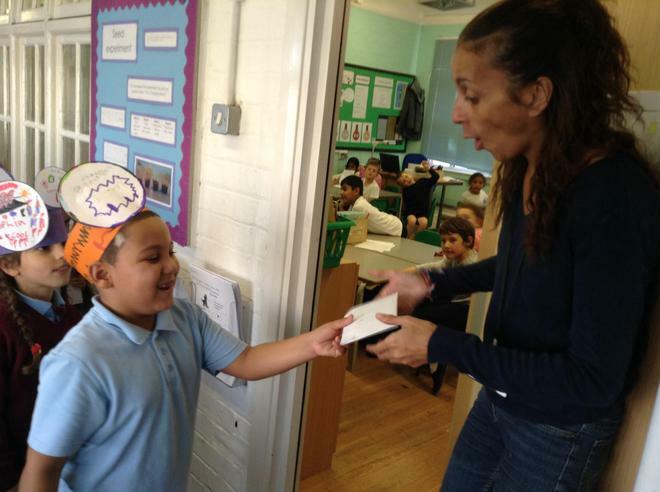 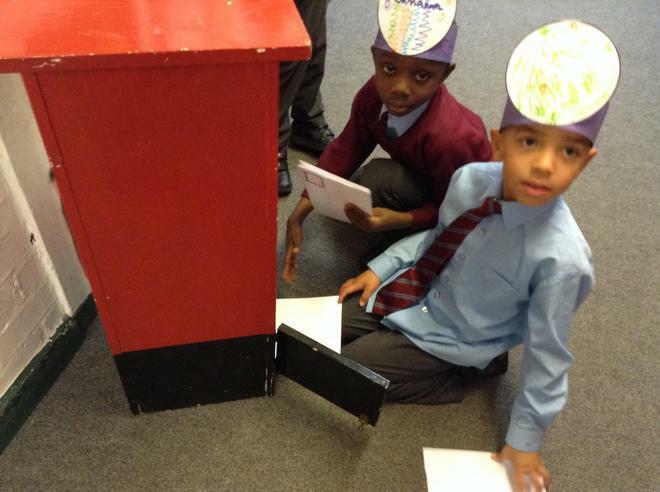 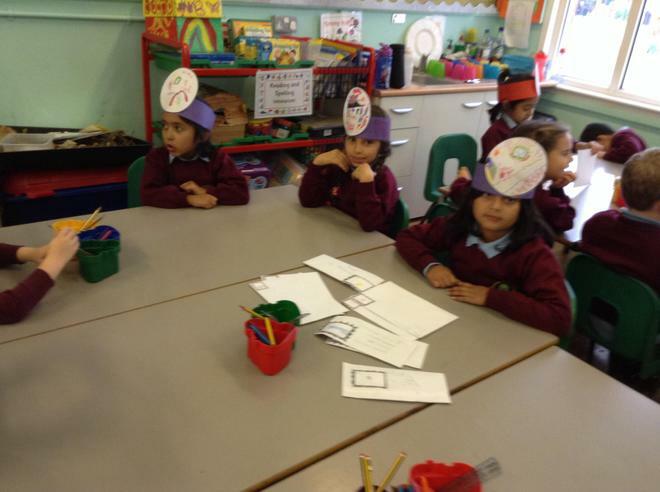 We also designed postal hats for our uniform, stamps and Christmas cards for people in the school to write on where they then posted the cards in the post box for us to sort and deliver to others within the school. 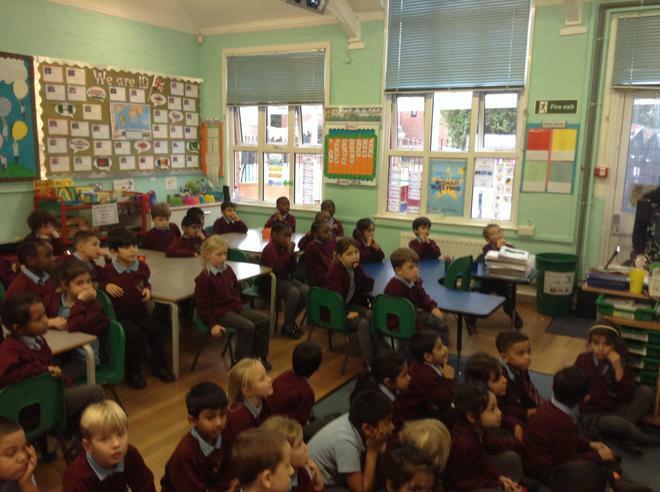 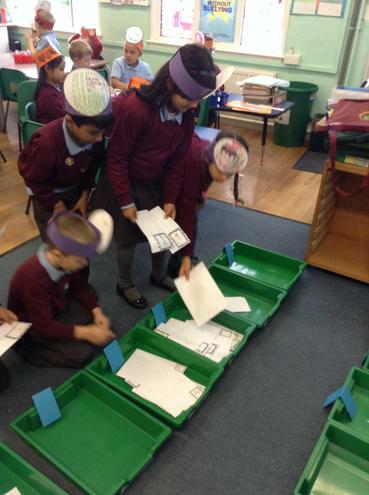 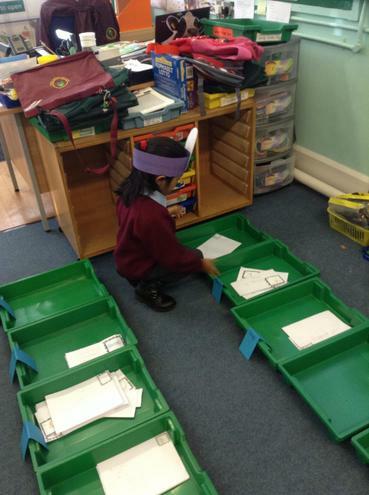 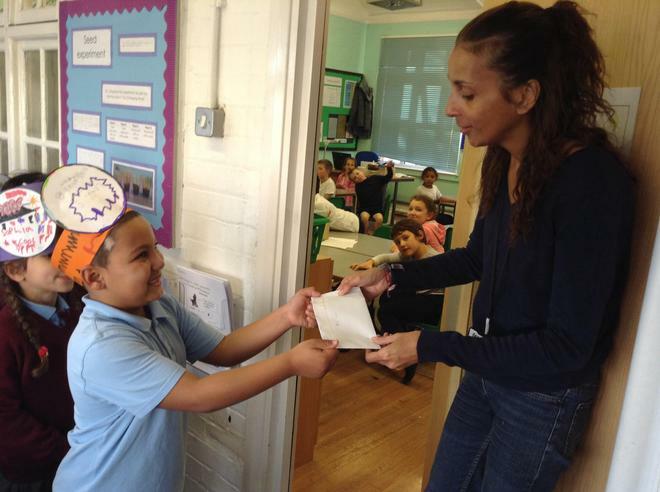 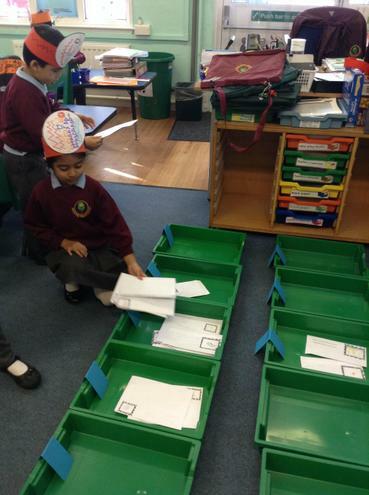 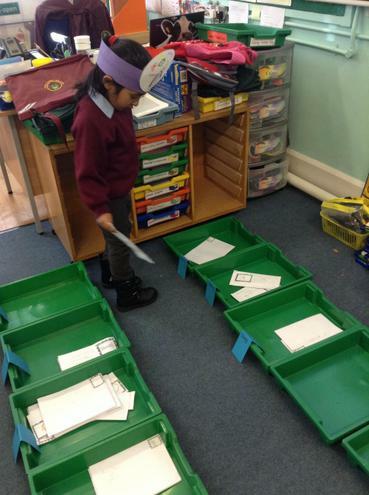 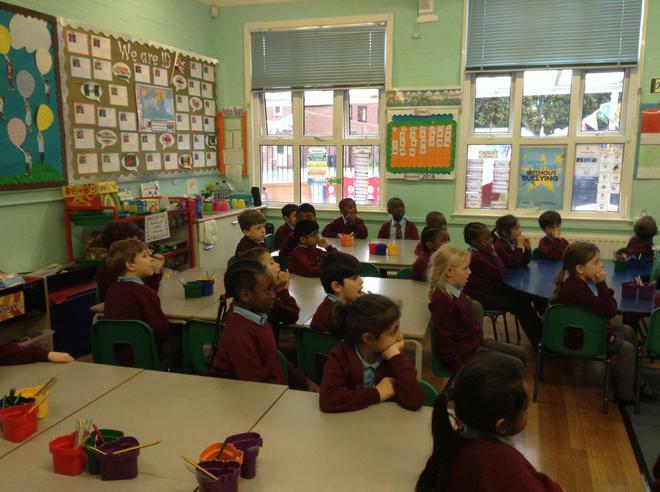 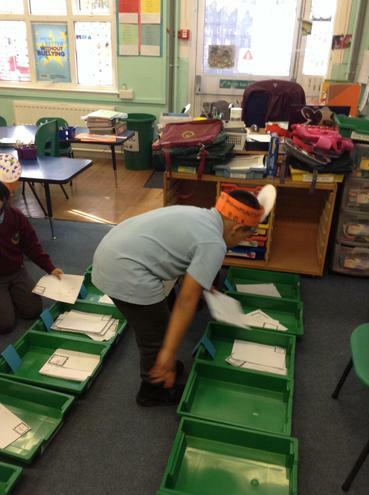 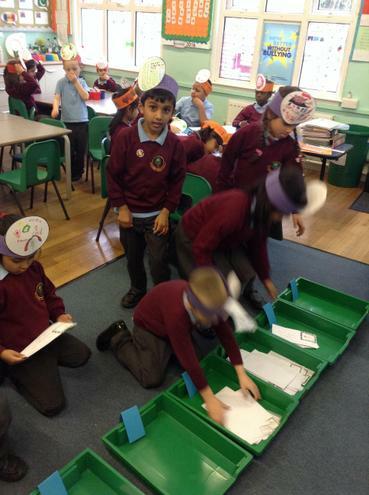 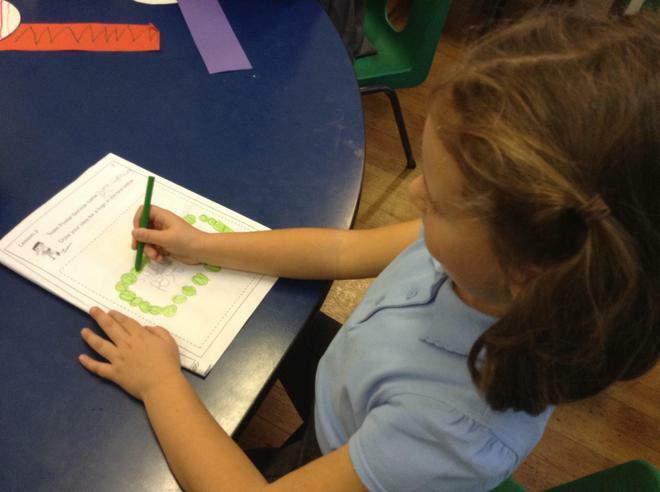 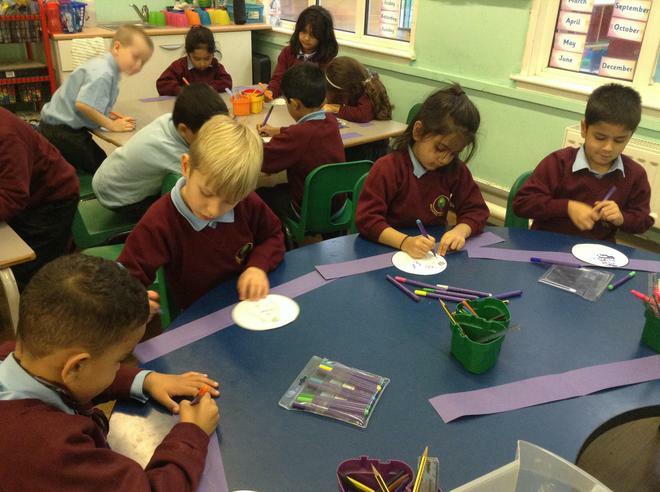 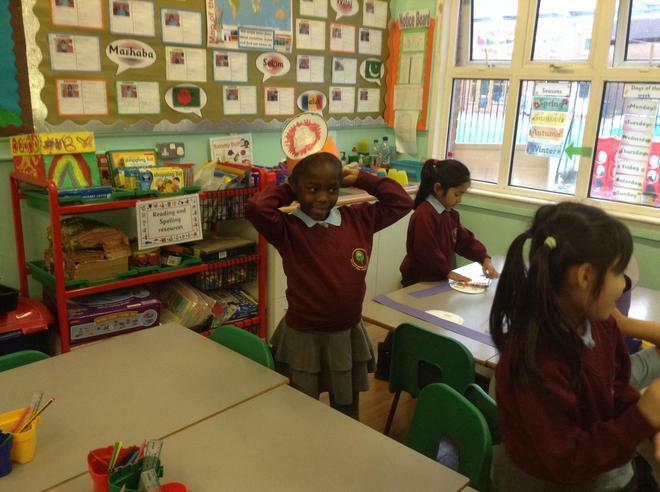 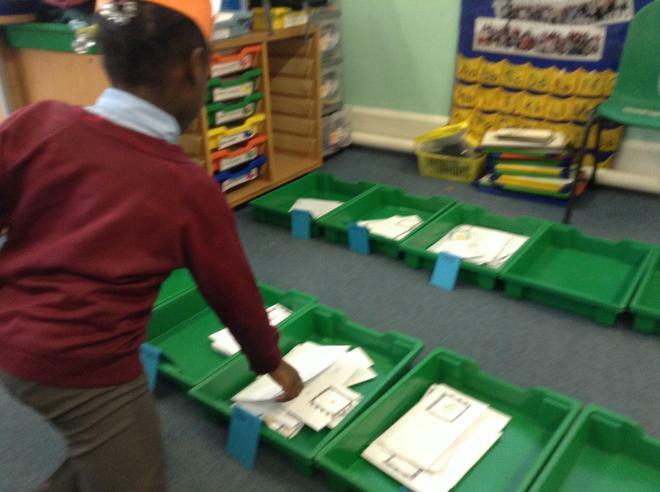 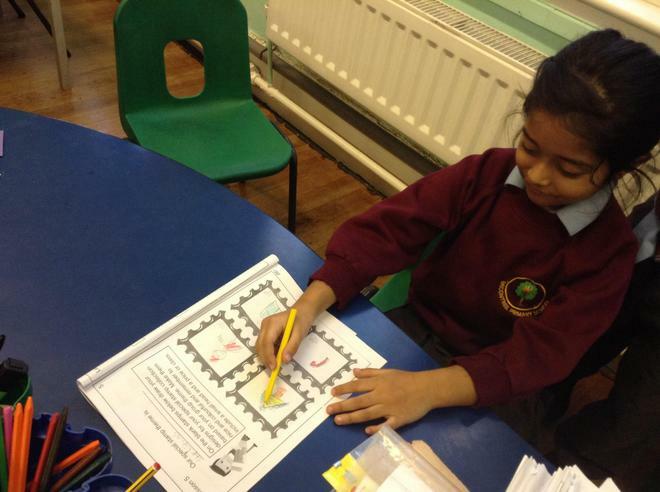 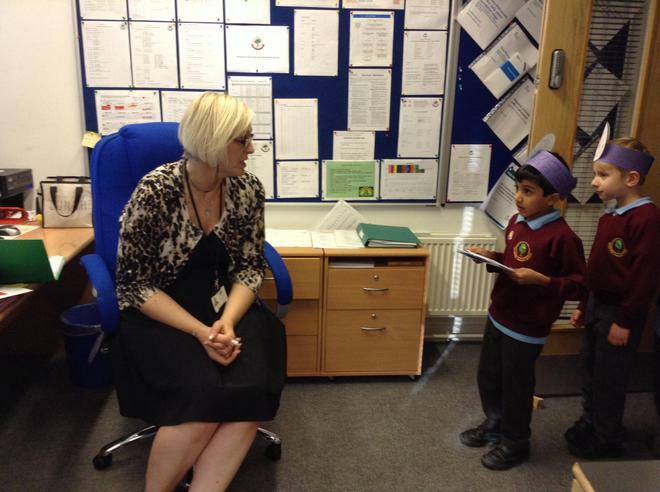 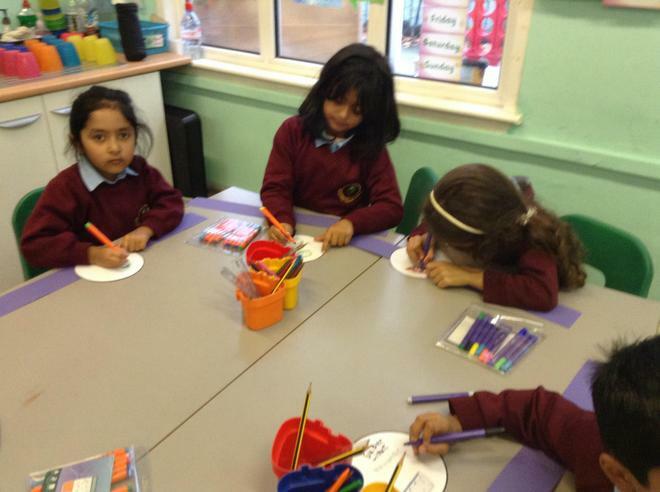 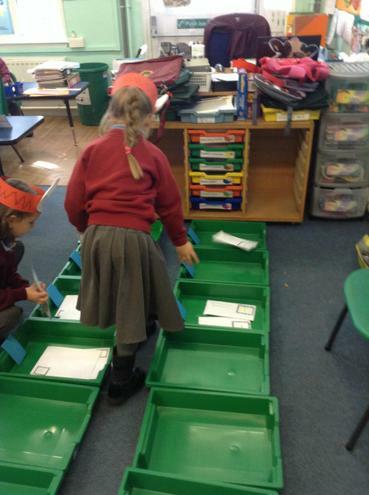 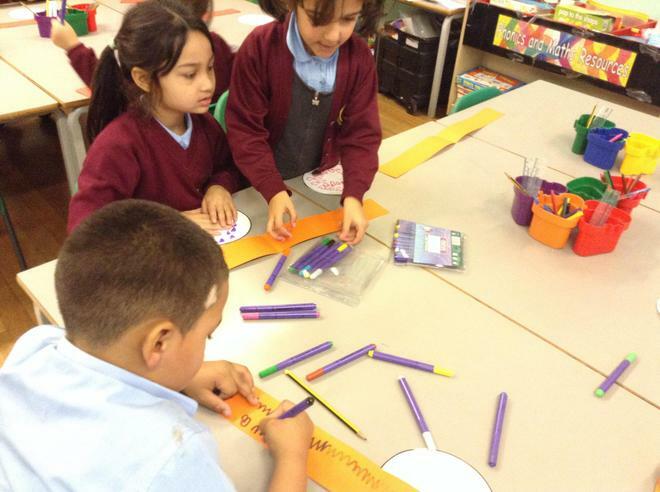 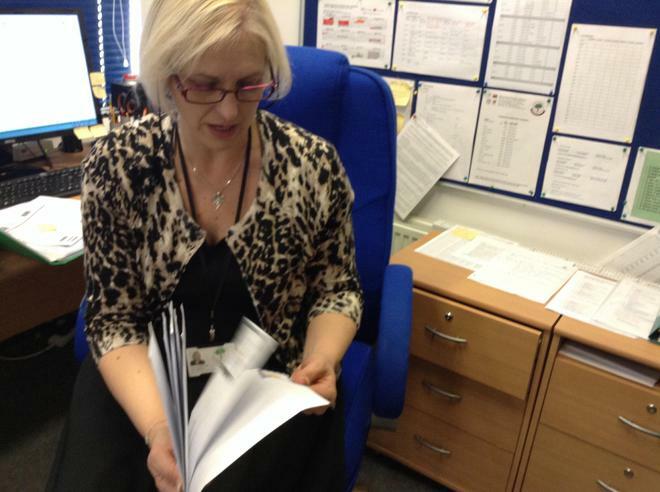 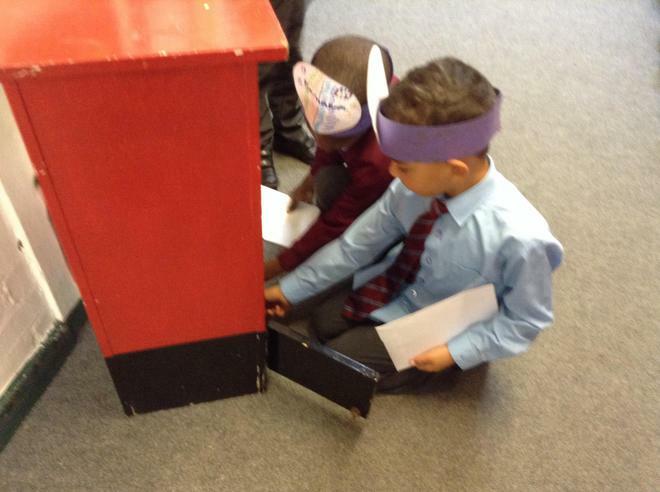 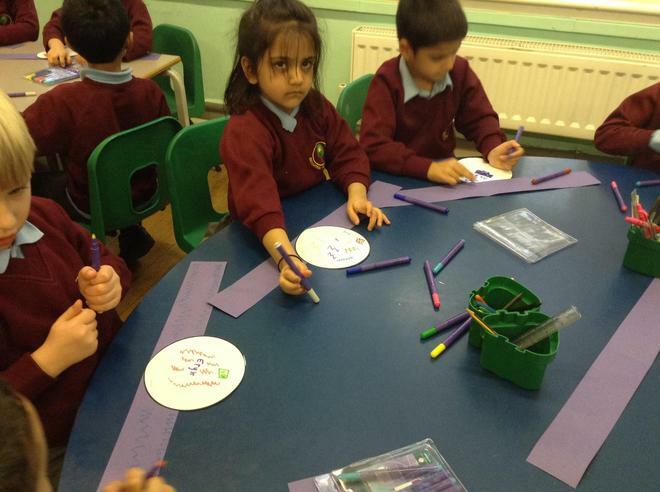 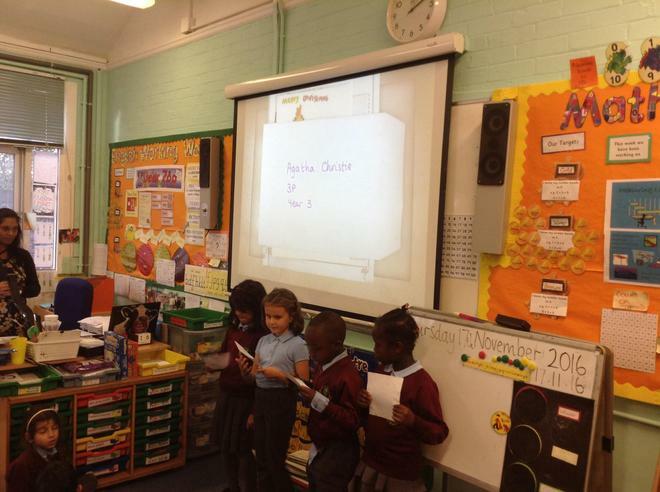 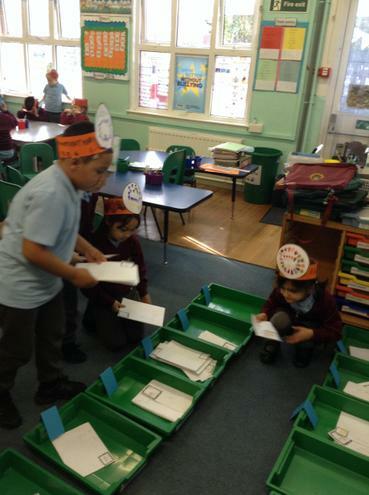 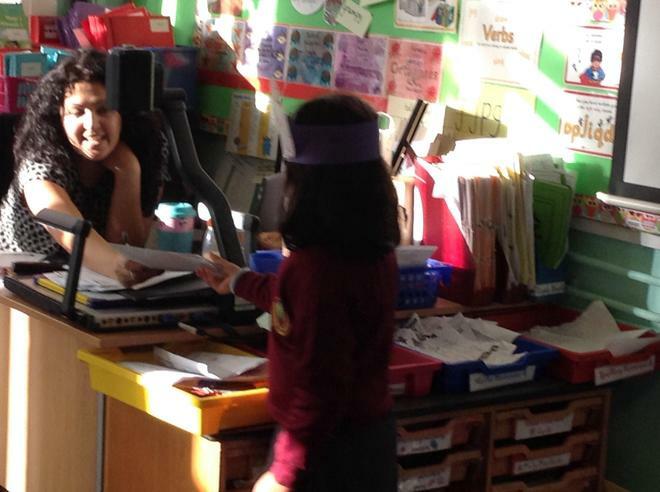 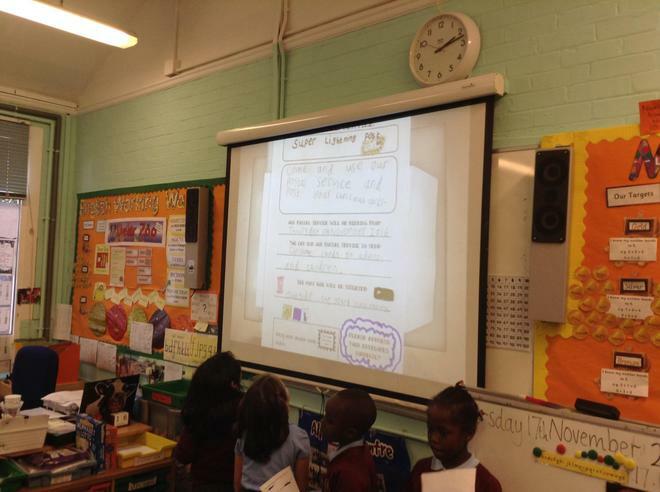 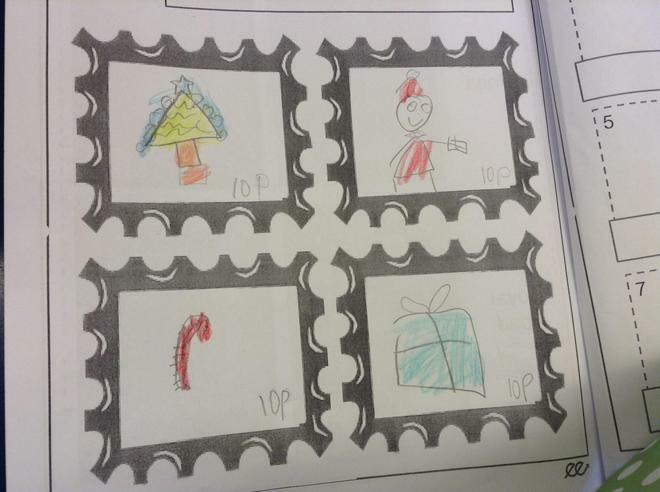 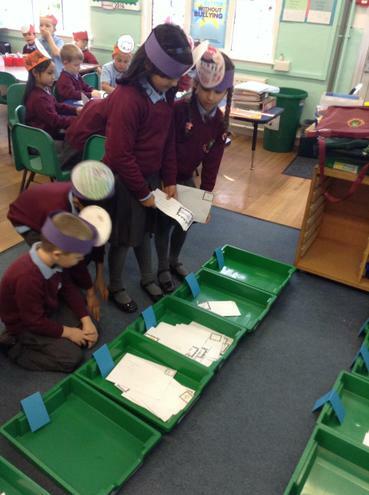 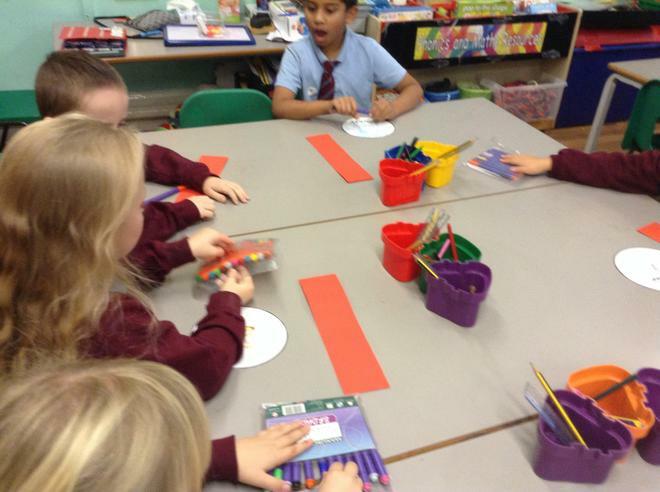 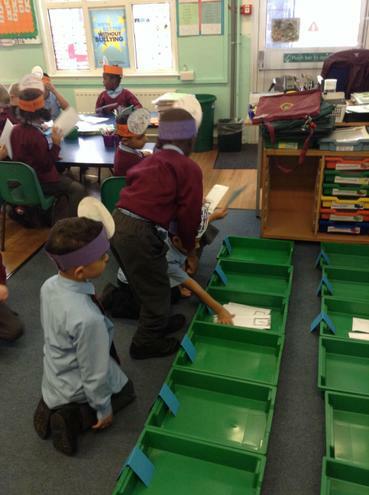 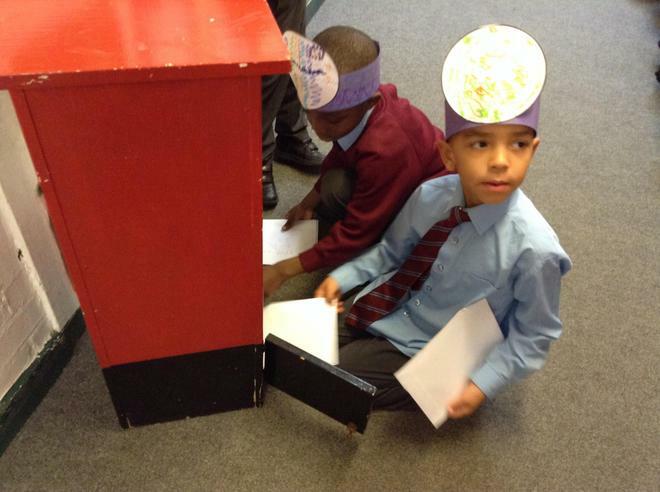 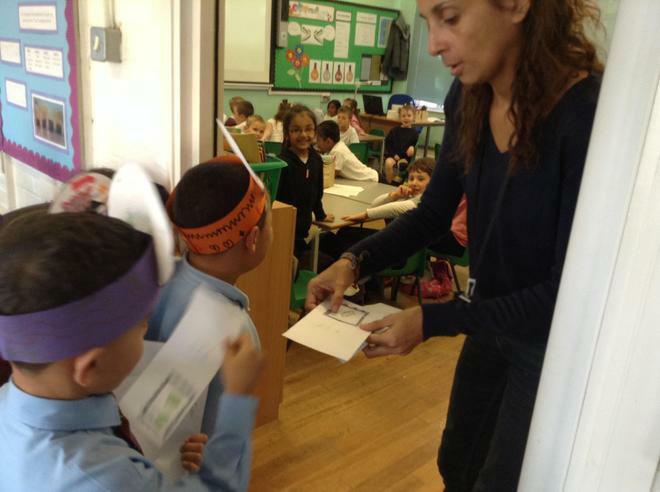 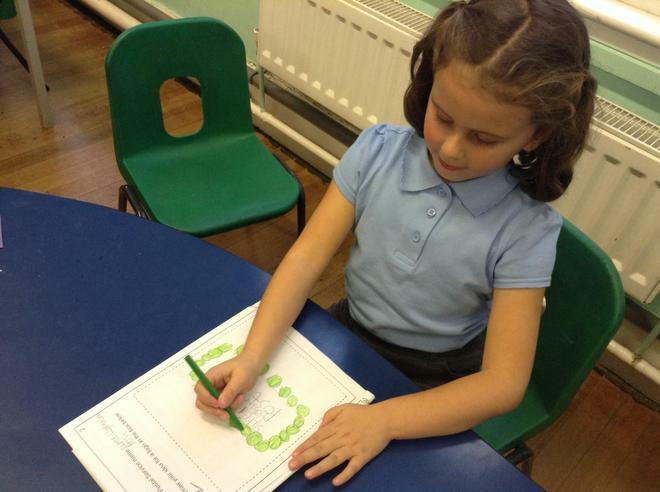 Take a look at the pictures which show us learning how to run a postal service.